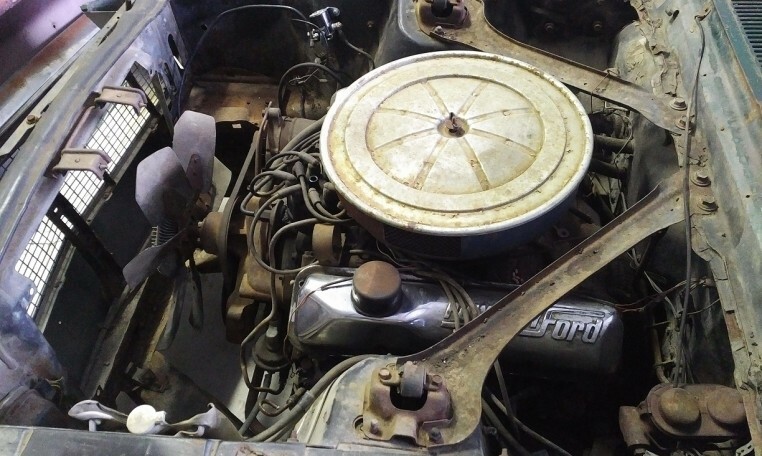 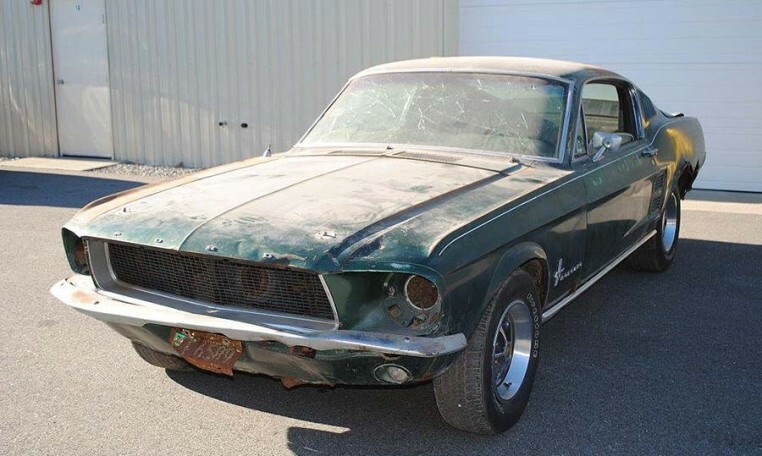 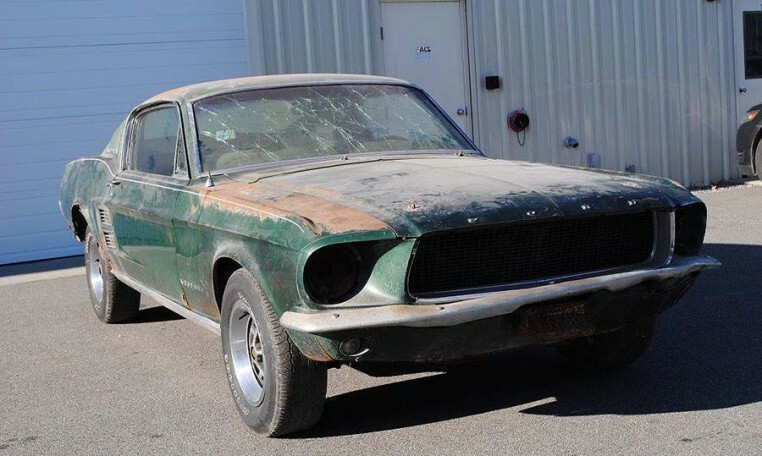 1967 Mustang Fastback, Factory S code 390 car and 4 speed! 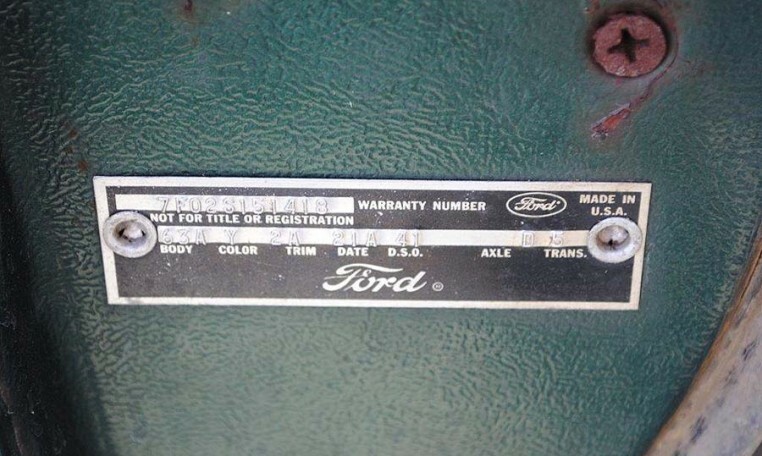 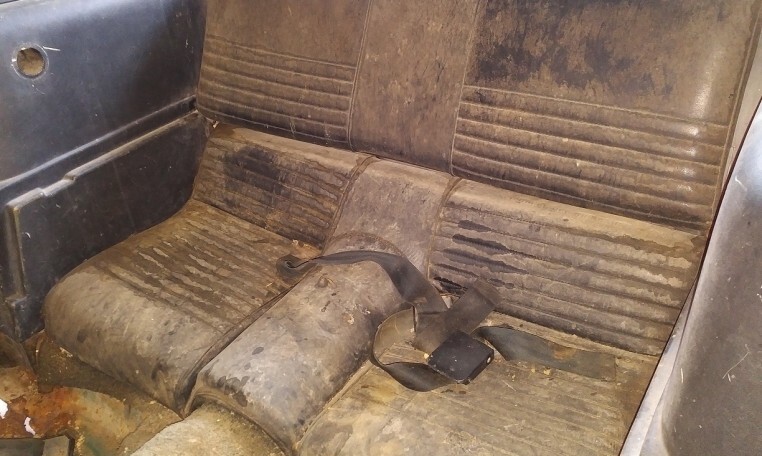 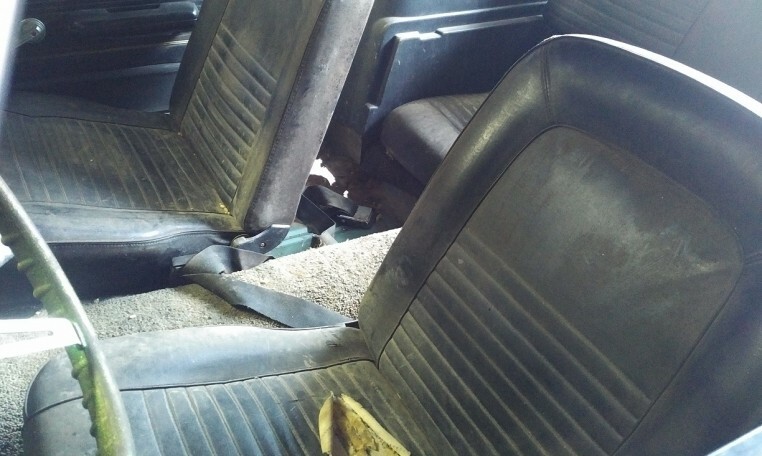 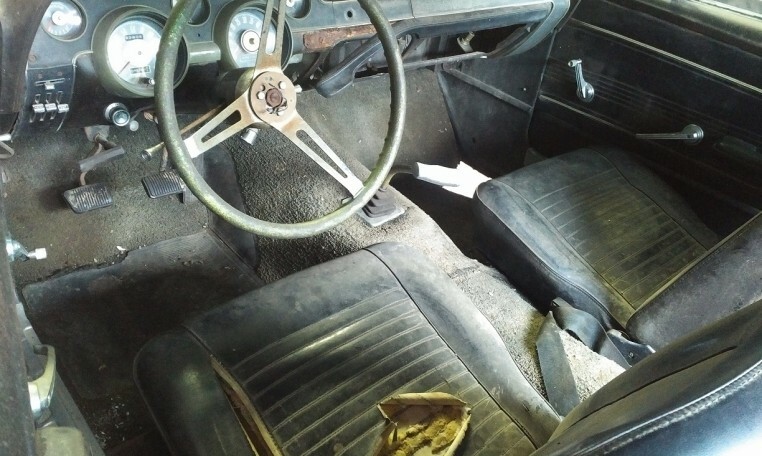 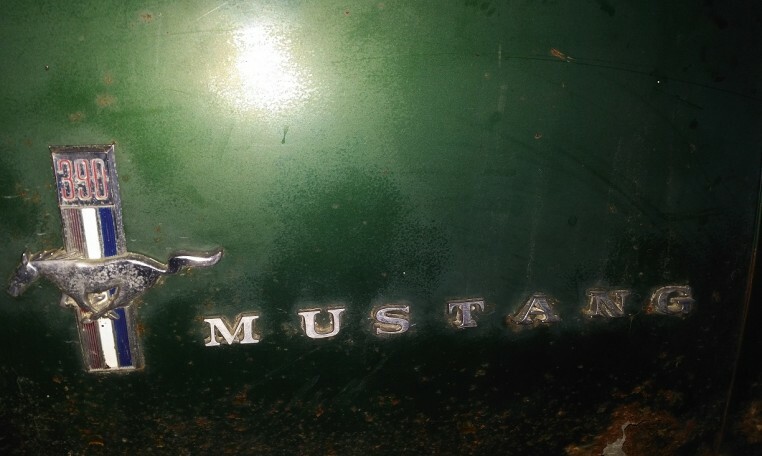 Original Moss Green, Black interior, see Marti for full documentation. 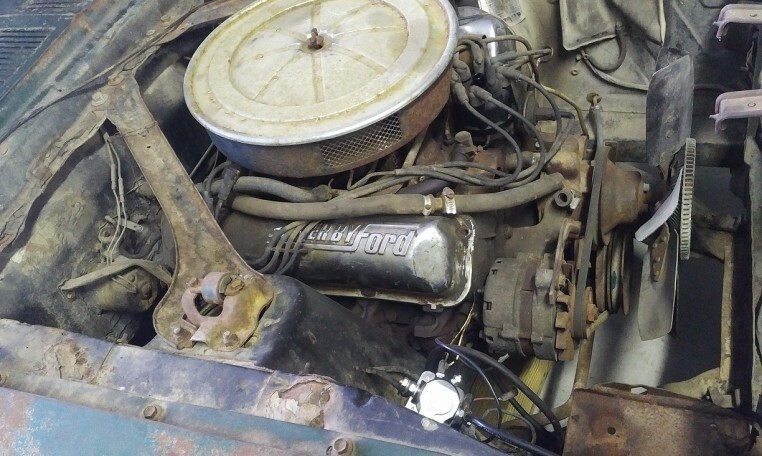 More info and pics coming soon. 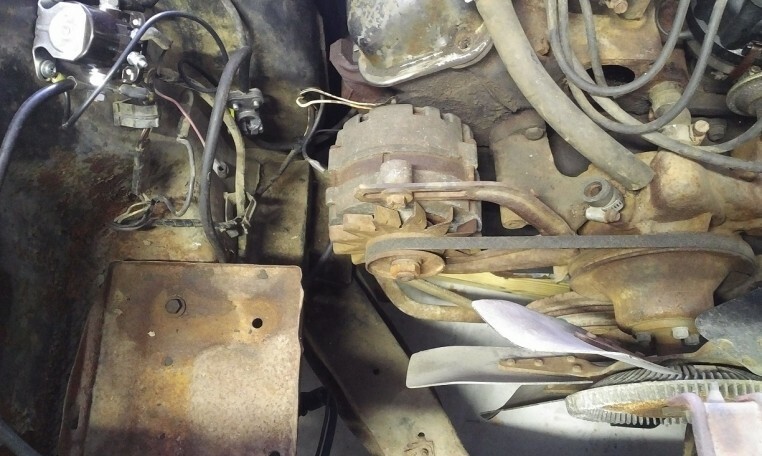 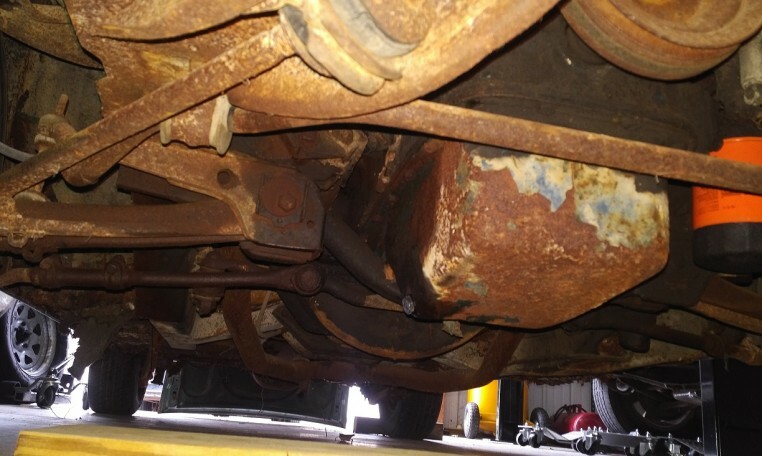 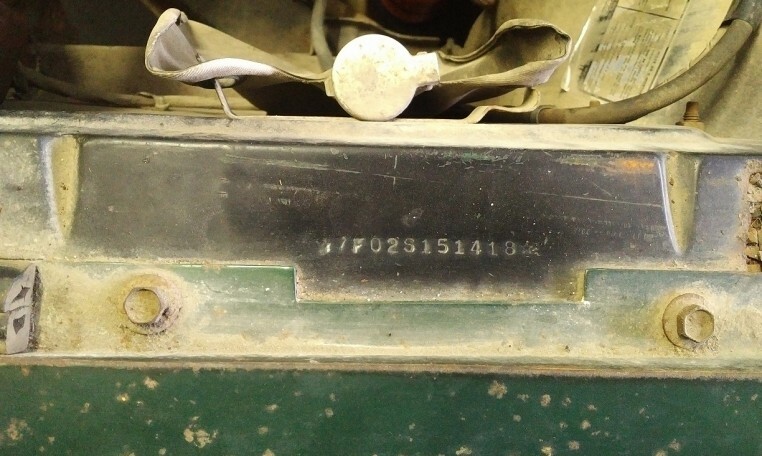 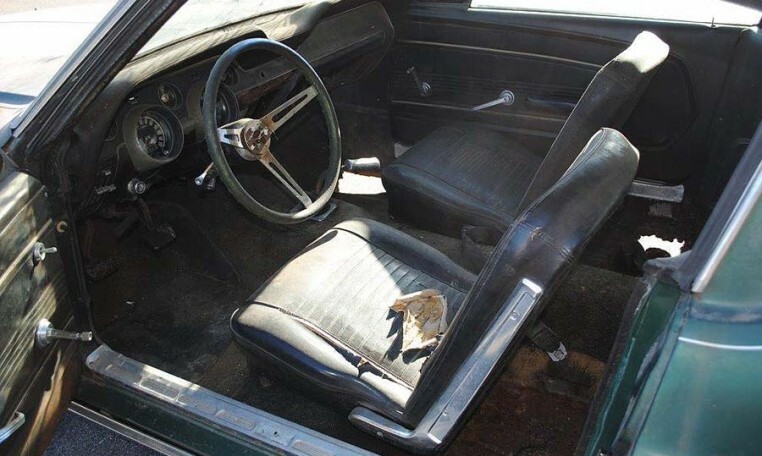 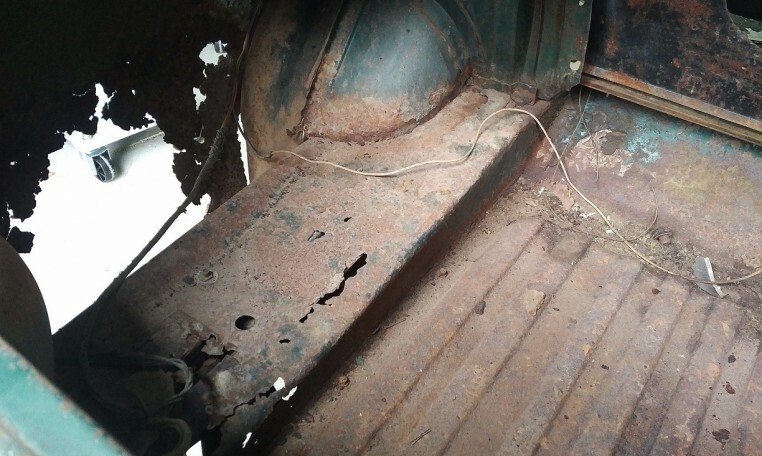 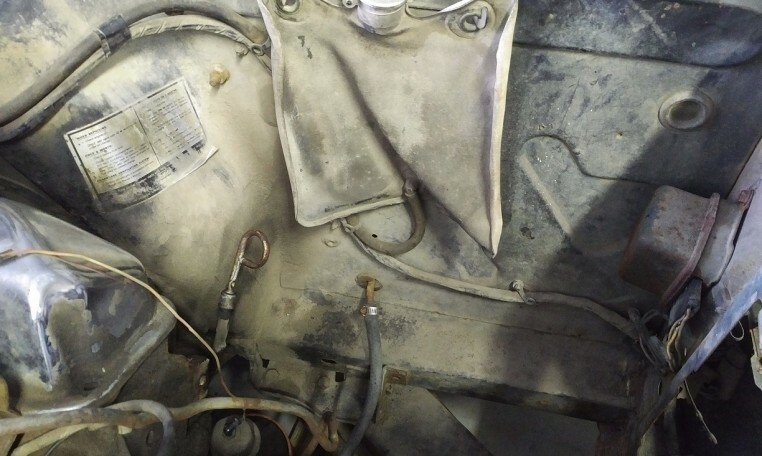 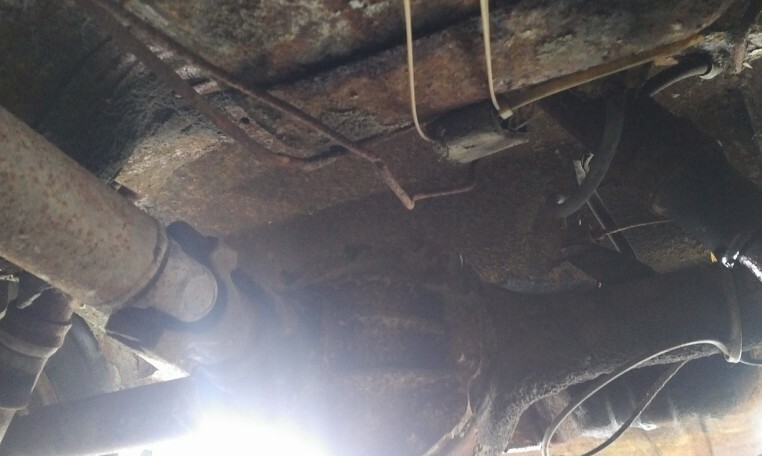 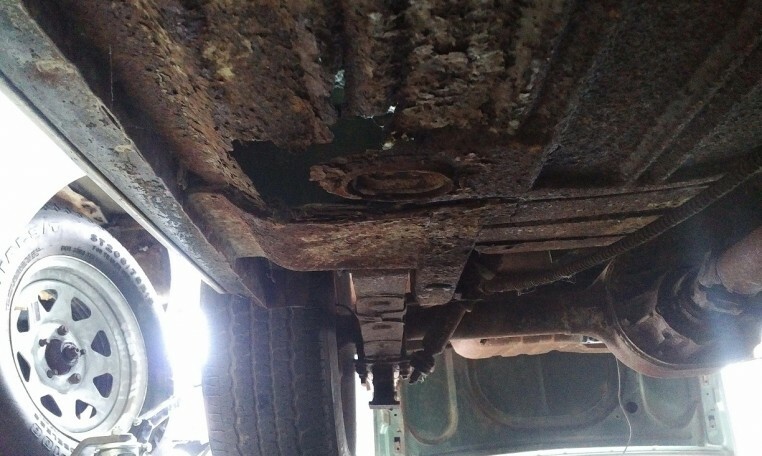 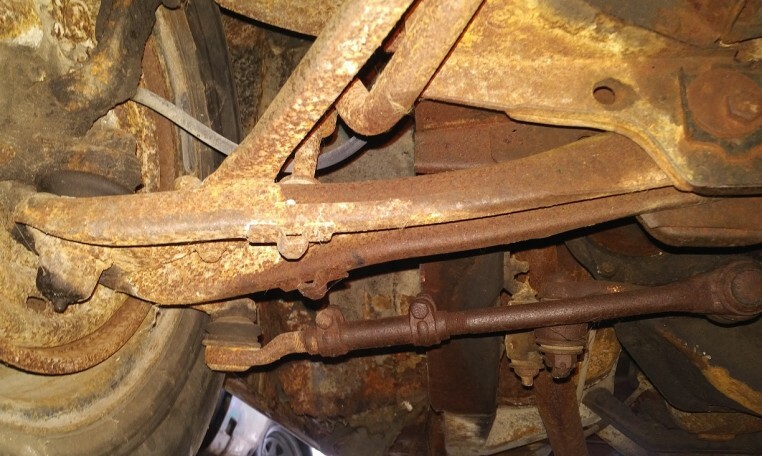 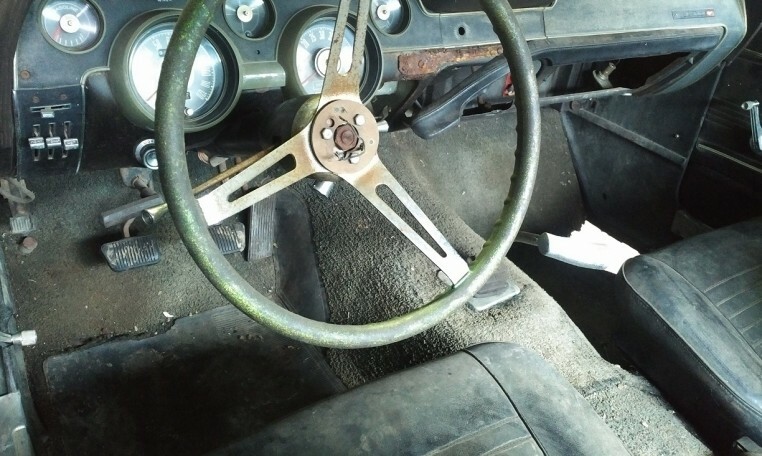 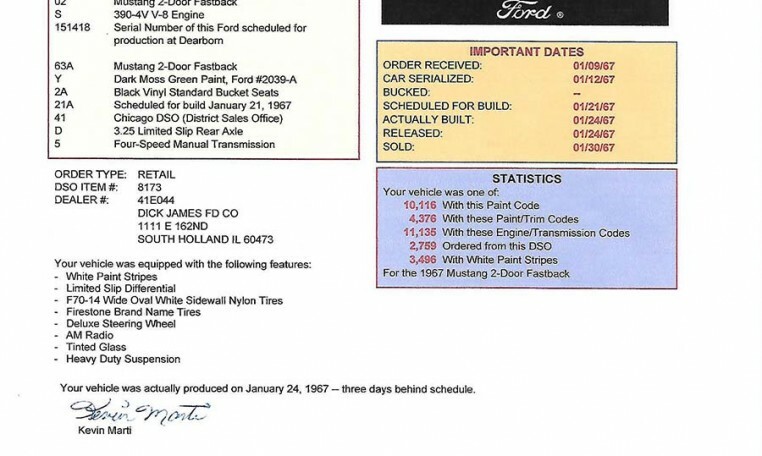 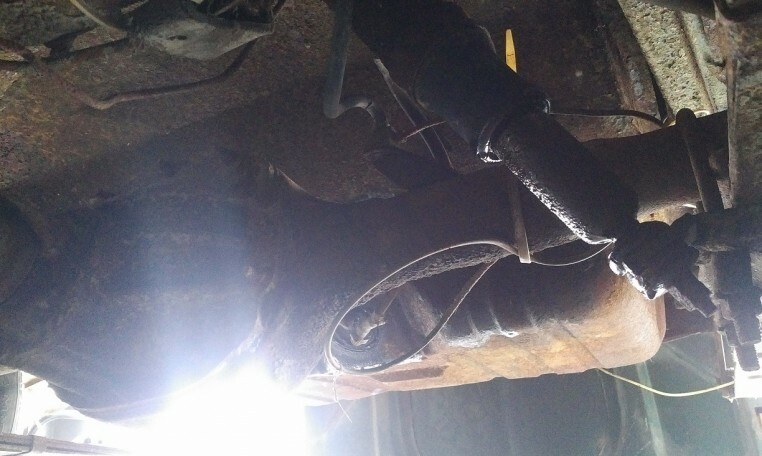 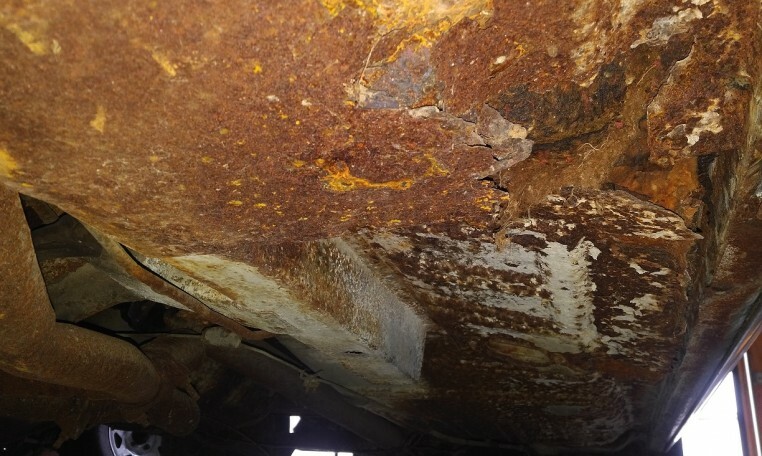 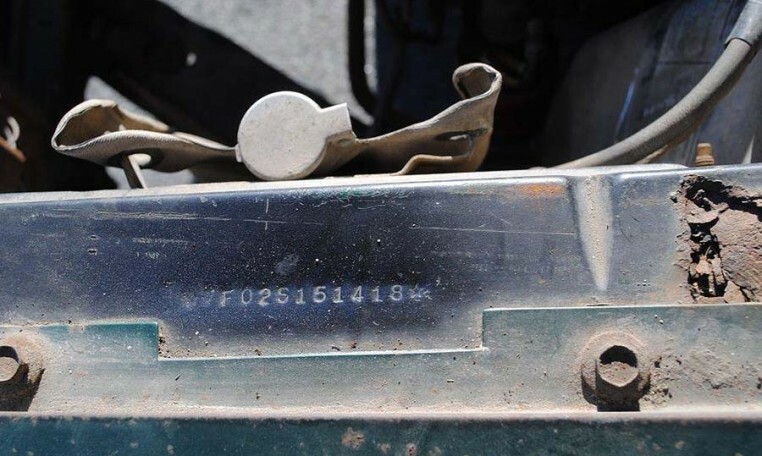 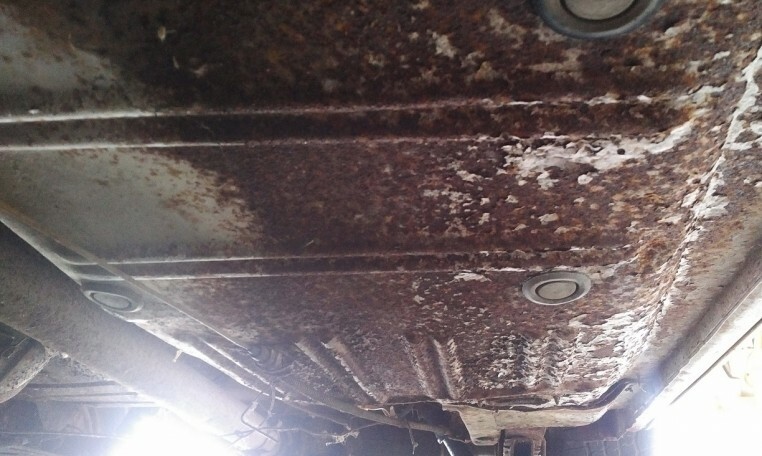 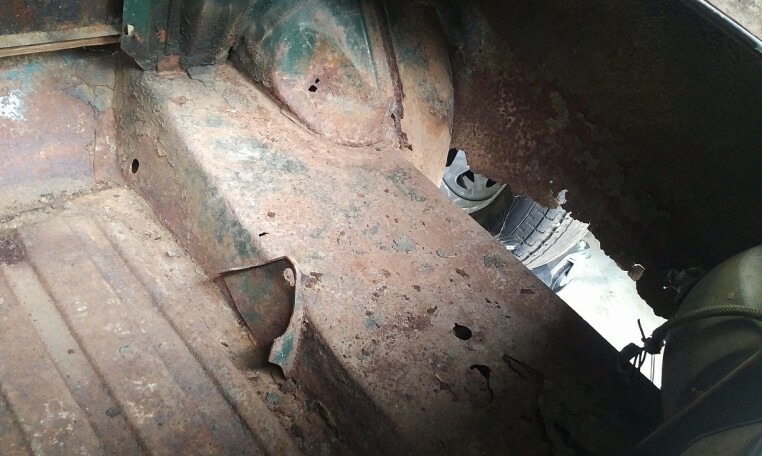 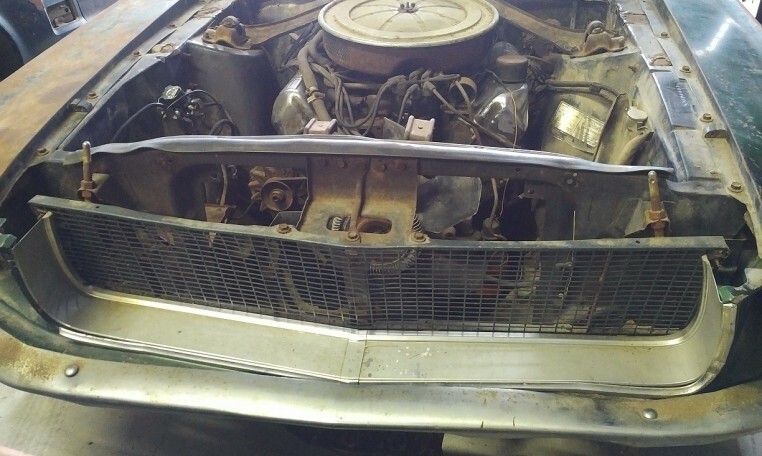 Car has the usual rust issues and looks to need quarters and a floor pan which we have available here in stock from Dynacorn.